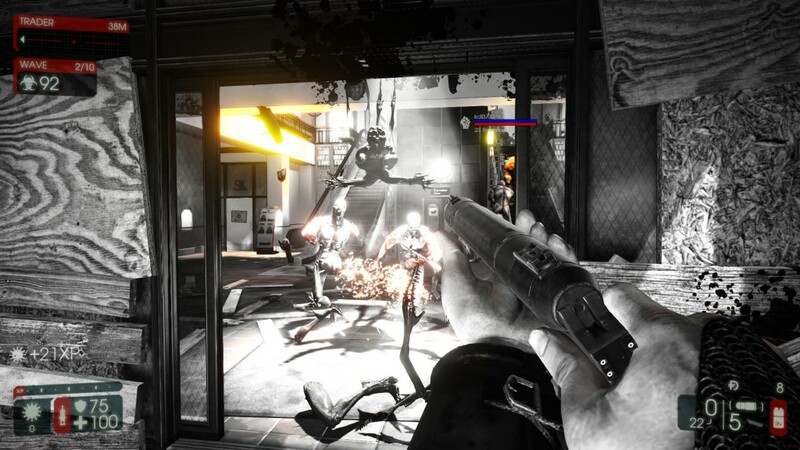 Are you a Killing Floor 2 player? If so then you’re most likely aware of the new content update. This is the next level flamethrower, it packs a powerful punch. In this content update the devs added two new perks, more guns to go with said perks and they also updated how the blood and gore works in the game, making it look extremely detailed for every body part that you shoot off of the mutants. The two new perks are the firebug perk and the detonator perk. Personally, I’m having a lot of fun with the firebug perk and it is easily my new favorite perk to play as. You start out with an entry-level flamethrower and the traditional pistol. 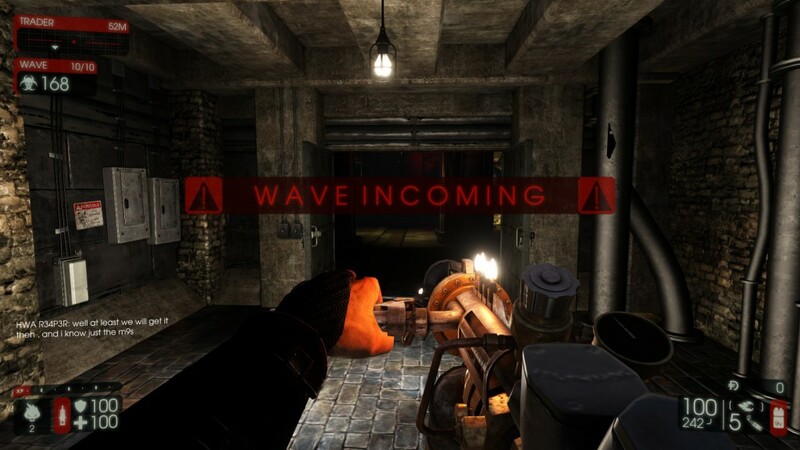 As you burn more and more mutants and get more dosh you can upgrade to other weapons such as the fire trench shotgun, a better flamethrower and a gun called the microwave gun. 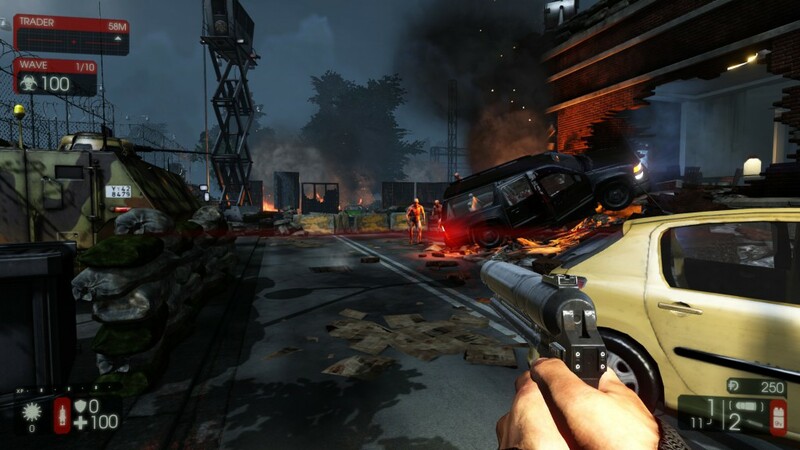 The trench shotgun is basically a shotgun that shoots fire bullets and it’s actually a pretty powerful shotgun to use against the mutants. 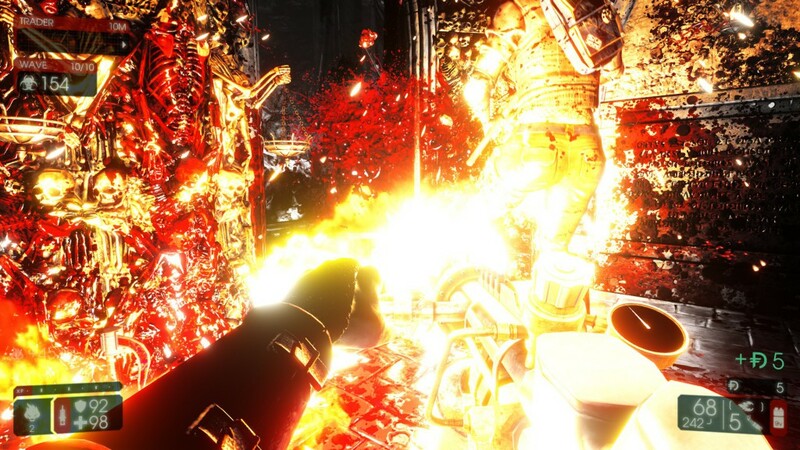 The next level flamethrower is a little more powerful and holds double the flame ammo as the entry-level flamethrower. The microwave gun is a super blasting gun that’s best shot in bursts. It destroys mutants of all kinds, it’s the most expensive weapon for the firebug for good reason! Detonating mutants is also pretty fun but in my recent experiences, it’s a harder perk to get used to. I’m going to have to level it up some more if I want to get good at using it. When you spawn, you start out with a grenade pistol and the tradition pistol used with all of the other perks. 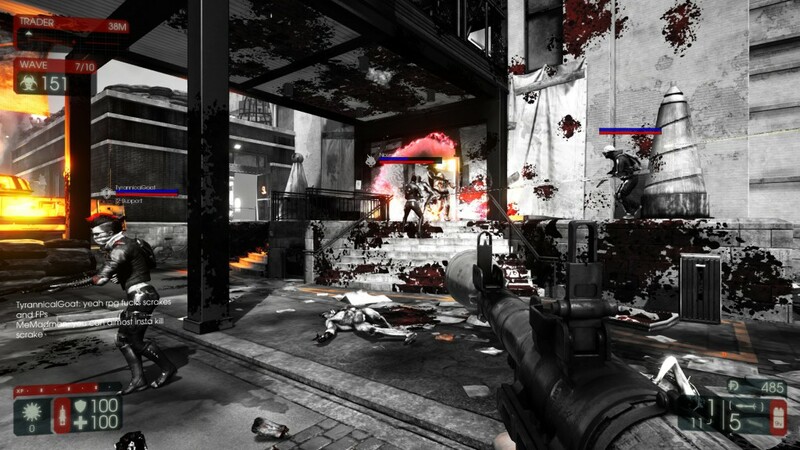 As you kill and gain more dosh you’re able to buy C4, a grenade launcher and a RPG missile. C4 is actually pretty good. When you purchase it you get two packs of C4 and it packs quite a punch. You can set it anywhere you deem necessary and then blast it off with the C4 controller when a flesh pounder, a scrake or a horde of mutants swarm around it. The grenade launcher is pretty good as well. I used it briefly and was blasting away mutants left and right. This update also added two new maps and two new characters to the game as well! The maps are very cool. 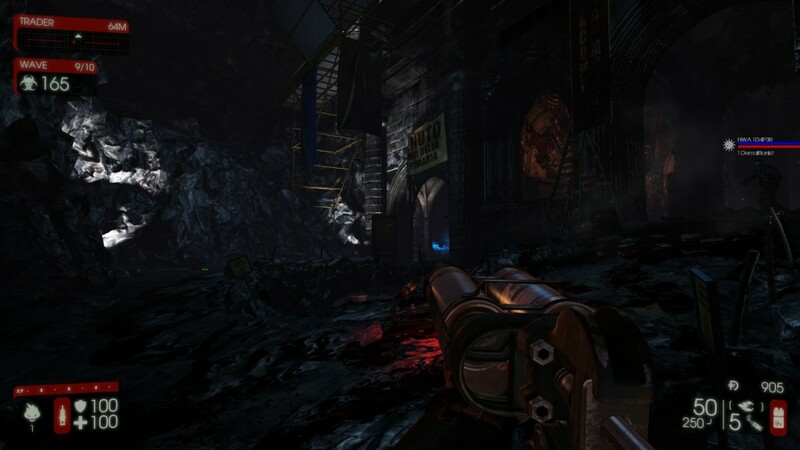 At the bottom of this post I’ve got some screen shots of the new maps, be sure to check them out after you read this post but the names of these maps are Evacuation Point and Catacombs. I’d have to say that Evacuation Point is my favorite out of the two maps, though both are a great deal of fun to play. 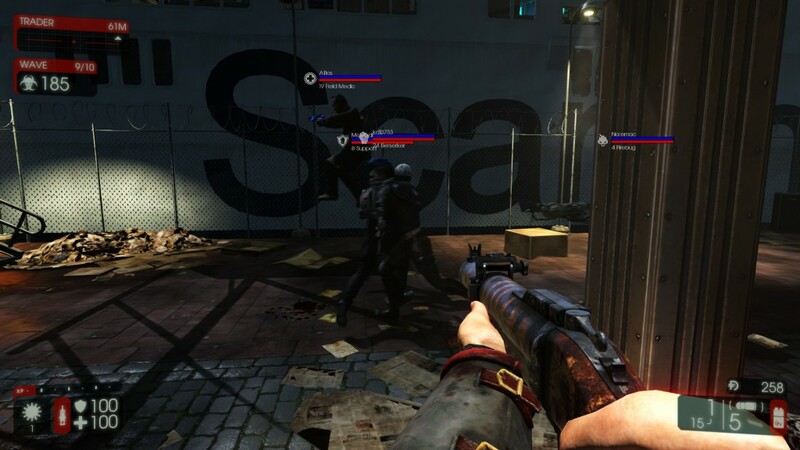 Evacuation Point takes place in a city setting and there is a great spot in the map to circle around Hans Volter, the current and only boss in Killing Floor 2. Catacombs is definitely the darkest map in the game, it’s really hard to see what is happening around you! But it’s also one of the most detailed maps, I really love the overall design of it. It’s basically like a bunch of cave systems where mutants can jump out of at any moment. This update also added a couple of new characters, Tom Banner and Anton Strasser. 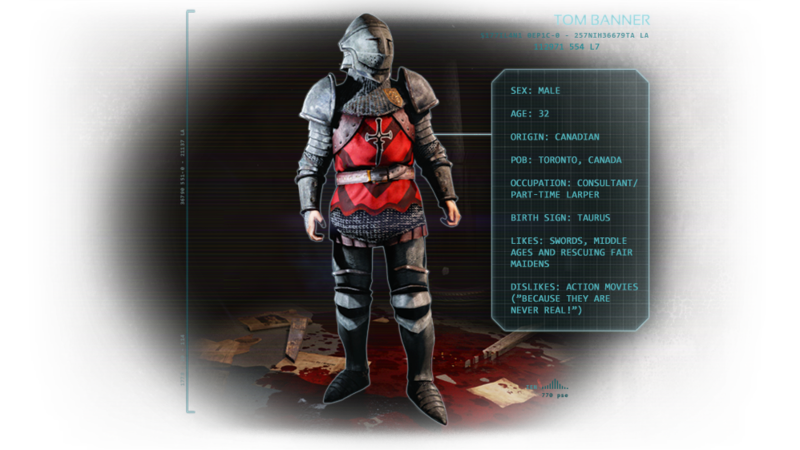 You can only play as Tom Banner if you also have Chivalry: Medieval Warfare in your Steam library. Chivalry is actually my most played game in my personal Steam library so I was happy to find out that I could play as the Chivalry knight from the game and it’s now the only character that I basically play as. This new character’s name is Tom Banner because the dev studio behind the creation of Chivalry is called Torn Banner Studios, so it made sense to have the character resemble the studio! 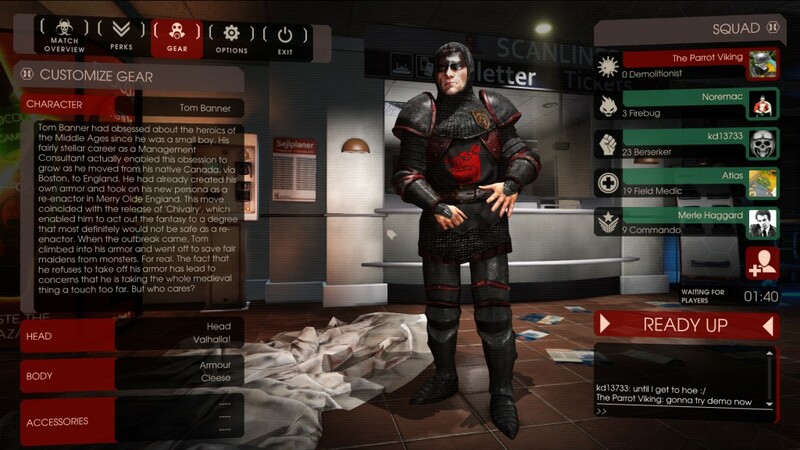 Chivalry also got an update alongside Killing Floor 2’s update, there are a few new masks to use in the game and there are a few new weapon skins as well. 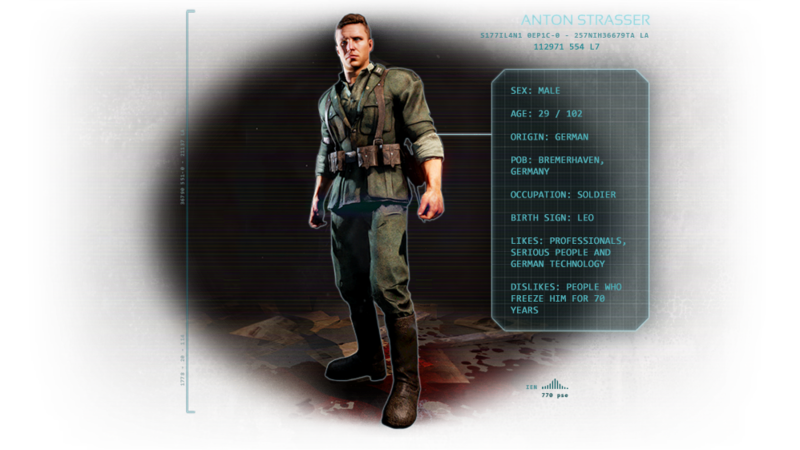 I haven’t played as Anton Strasser yet but I plan to in the near future. He’s a German soldier with some customization options just like all of the other characters that are playable in KF2! Here are some screen shots of the new maps and weapons that this update added, check em’ out! All in all, this content update added quite a bit of awesome content to the game. This update took a bit longer than I expected, but it was well worth the wait, that’s for sure. So, have you played KF2’s new update? Are you going to buy this game now that it has more content added on to it? 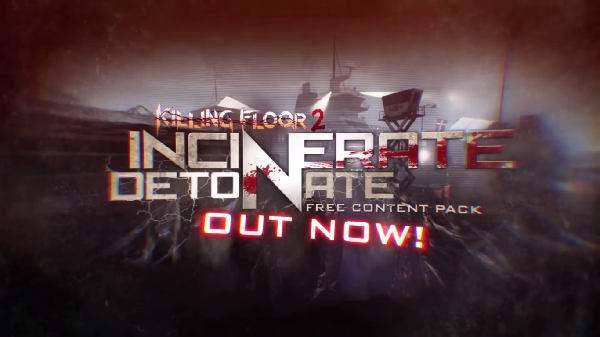 Tagged incinerate and detonate, killing floor 2. Bookmark the permalink.